Every day more and more individuals debate when they will retire. Many will choose to move to a more affordable location like SW Florida where home prices have been greatly impacted by the downturn in the economy. Florida is a good choice since it is one of the few states that still has low property taxes on homes and no annual state income tax. As a previous Illinois resident, I am well aware of the Illinois State income tax forms and the additional tax expenses that come with that. One of the issues facing seniors is if they are able to comfortably retire. With the current economy that is not always an easy answer. Most retirees will need to consider a part time job. 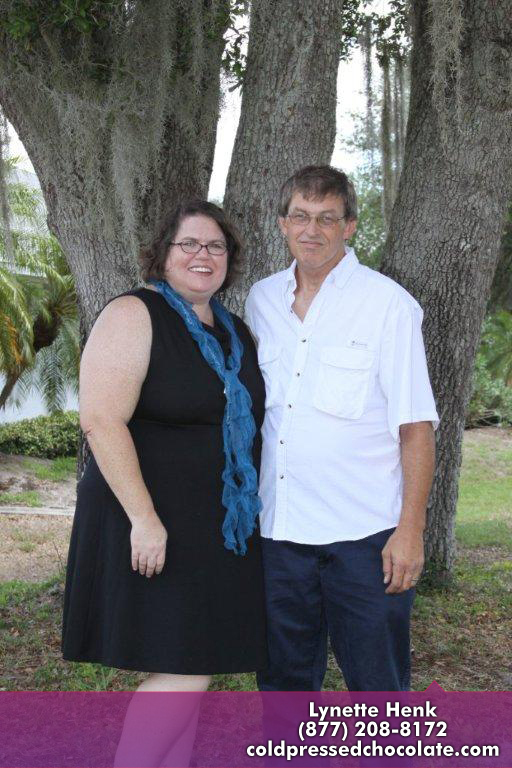 Instead of forcing yourself to work a part time position as a Walmart greeter or a Publix grocery store bagger, this is a great time to start your own home based business. Having your own business allows you the opportunity to work on your schedule and choose how many hours you want to work. Maybe you just need to earn an extra $500 a month or maybe you are looking to earn $10,000 a month or more. Whatever your needs, a home based business may be your solution. I choose to follow the popular network marketing path. 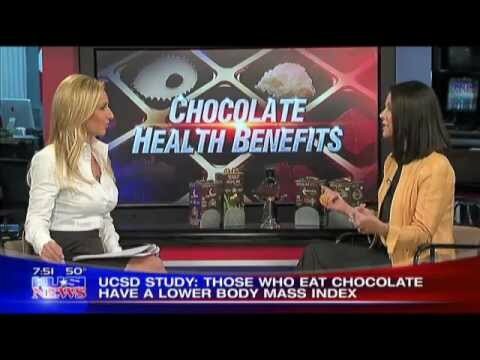 Once I found a niche healthy chocolate market with a patented process that is truly improving health I was sold. 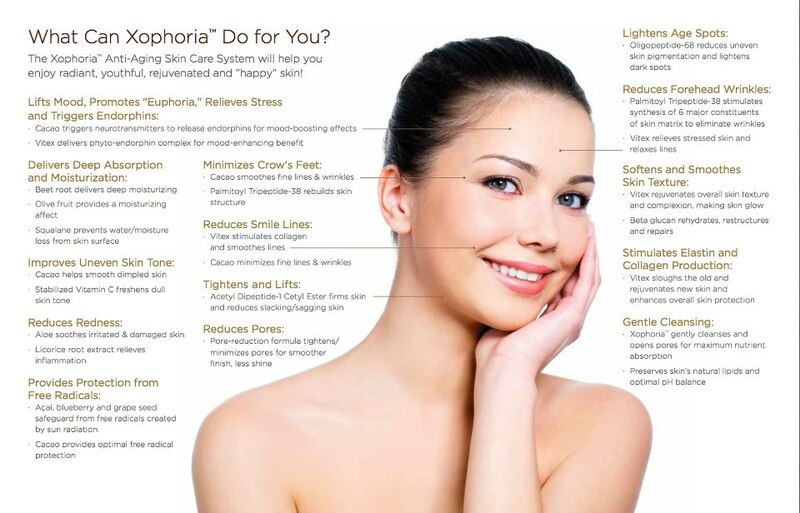 The company I went with is solid, has been in business for 7 years, is debt free and is always on the leading edge of new product markets like the new XoPhoria anti-aging skin care line. Many individuals choose network marketing over traditional franchise opportunities because of cost. The average franchise is well over $200,000 to start and most will not earn any income for 5 years. Network marketing on the other hand offers an affordable way to start your own business at a very small fraction of the cost. For less than $1000, you can get involved at the highest rank possible. It is even possible to get started for much less. 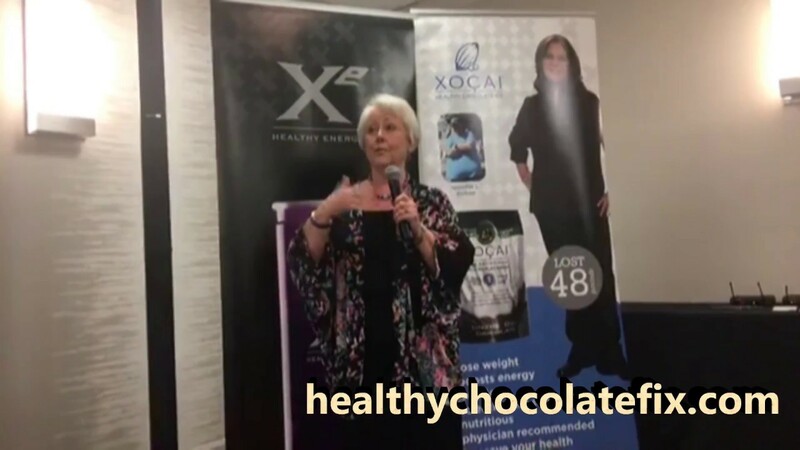 Those interested in Well Beyond Chocolate and the XO Health Chocolate Business have a great opportunity available. Right now you can use coupon code 6684 to get an awesome buy 2, get 1 free deal to get you started right away. If you are looking for a home based business, give me a call. 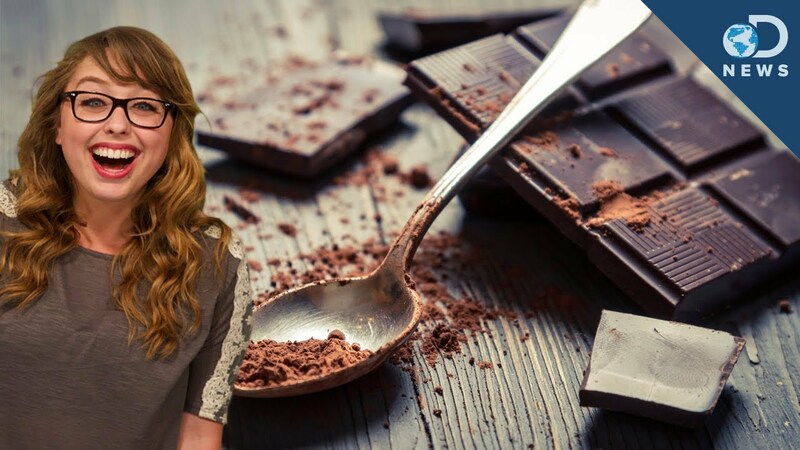 Lynette Henk is a Healthy Chocolate promoter with Well Beyond Corporation. She is available at 941-216-5727, at [email protected] or at her site liveFORchocolate.com. PreviousAvon Park Residents: Don’t Miss out On Your Free Senior Health Club Membership!